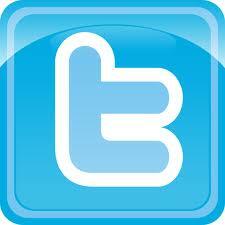 Please enter as much information as possible about the restaurant or theater that is posted against firearms. Items denoted by a * and red in color are mandatory. It is important that we be able to contact you if we have further questions pertaining to the business you are adding to the list. Thank you! 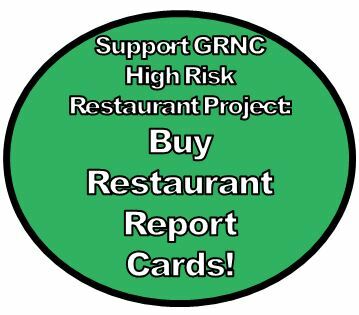 GRNC would prefer you to buy 'High Risk Restaurant Cards' to support the project. If you are unwilling or unable to do so, you may download or print them from either Microsoft Word or Adobe Acrobat versions. They are formatted to Avery folded business cards (Avery 8820 stock, which uses an Avery 5302 template for Word).